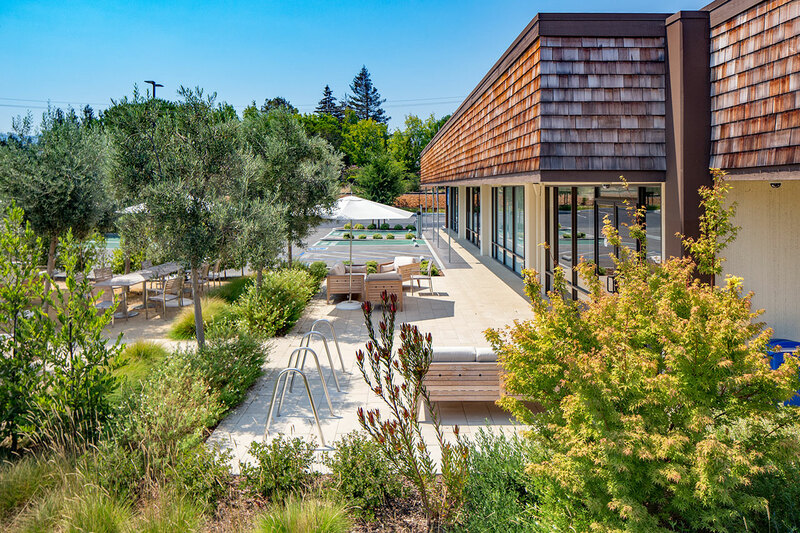 109,779 SF, comprised of 4 single story, creative office/R&D buildings in Cupertino, CA, in the heart of Silicon Valley. Leased at below market rents in one of the tightest office markets in the country. Tenant has recently invested significant capital into their space to achieve a modern open office floor plan. Purchase price of approximately 60% of replacement cost. Cupertino boasts a 0.7% R&D vacancy rate, the lowest in Silicon Valley, and average asking rent of $4.06, Net, which is twice the Silicon Valley average.